If you are a player who is interested in playing in the CCL the best way to let us know is to send an email to the coaches in the league with your contact info and a short note explaining what school you play for and what position you play. Click here to send an email to every coach in the league. 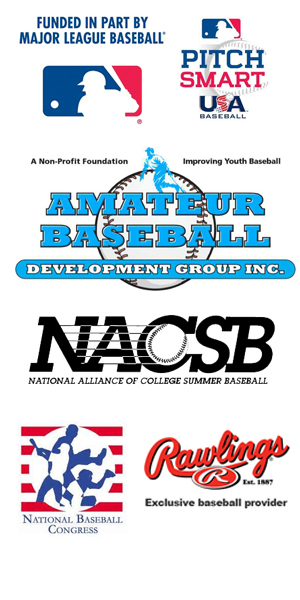 *About contacting the Commissioner: Players should not contact the Commissioner to inquire about playing in the CCL. The Commissioner does not place or assign players. Please contact the Commissioner if you have general questions or suggestions for the CCL.